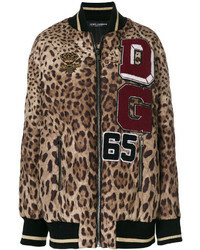 Dolce & Gabbana Leopard Print Bomber Jacket £1,686 Free UK Shipping! 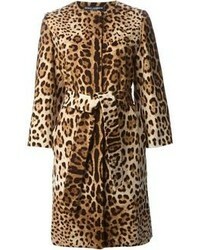 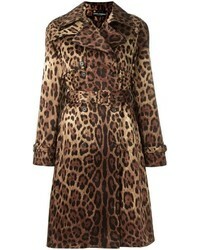 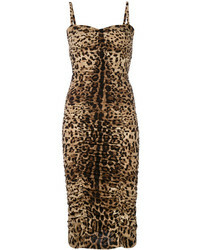 Dolce & Gabbana Leopard Print Dress £1,686 Free UK Shipping! 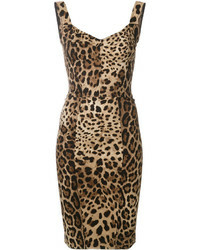 Dolce & Gabbana Leopard Print Bodycon Dress £2,794 Free UK Shipping! 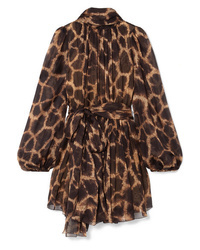 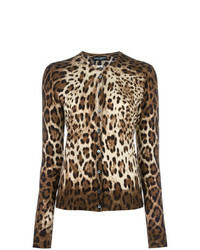 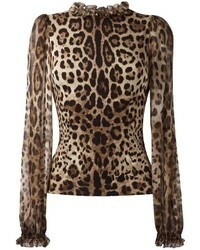 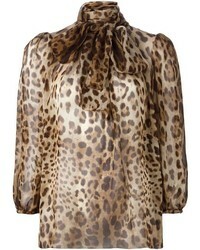 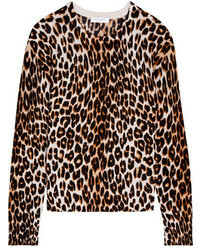 Dolce & Gabbana Leopard Print Cardigan £1,096 Free UK Shipping!